Add 2 Spinners to Cart, Get $2 Off each! It spins very nicely in the breeze and is very pretty, but it is fragile and breaks easily. 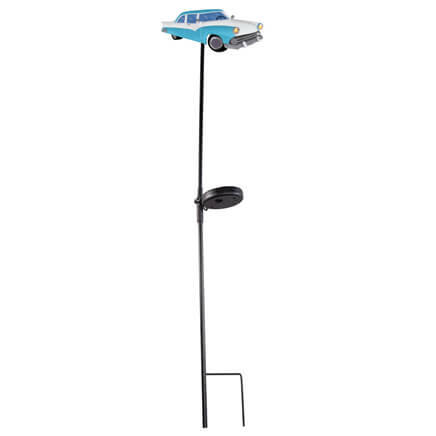 I ordered two of these for our front yard flower bed and one of them fell apart. My husband rigged it to work. I looked in so many garden shops and didn't find anything I wanted. 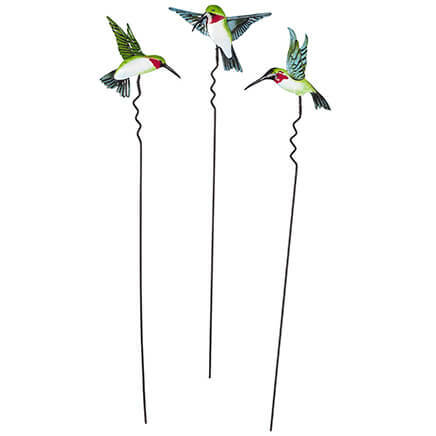 Your catalog had several of these garden decorations and so reasonably priced. Your site and catalog will be the first I go to in the future. I think that this 'Sparkling Flower' is SO pretty, especially when the sun shines right on it and it just 'POPS' with its 'amazing colors'!! It spins without easily and keeps the birds away from my tomatoes. The colors are bright and colorful. I will order another one soon. 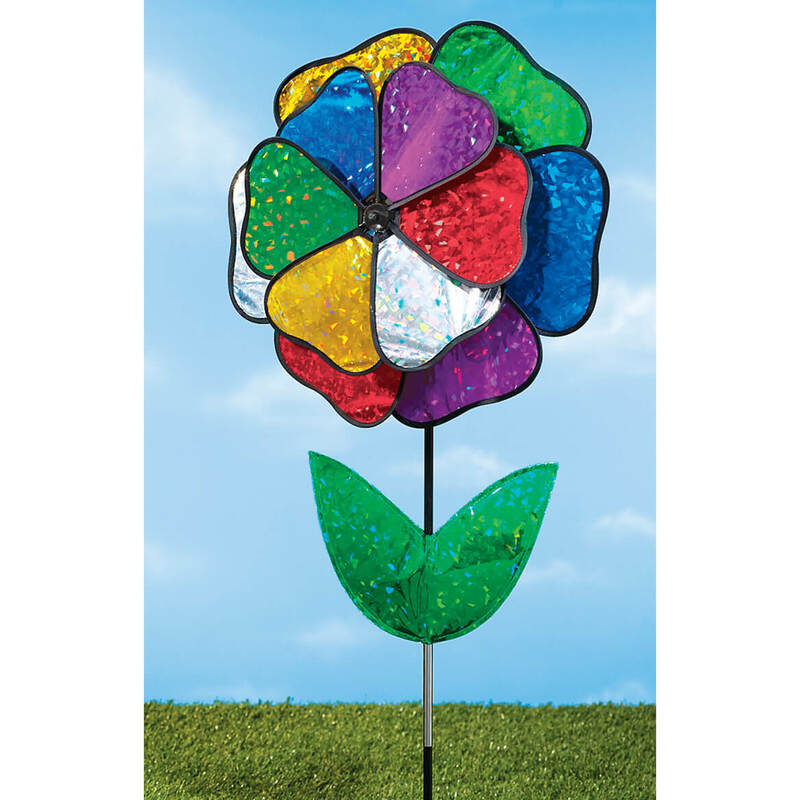 I love yard art and I bought 2 of these spinner flowers. Very colorful. I love them. Need the right place for them to spin, but even when they are not spinning they add to beauty to any yard. I'm sorry I didnot buy two. I love the vibrant colors when they're brand new. 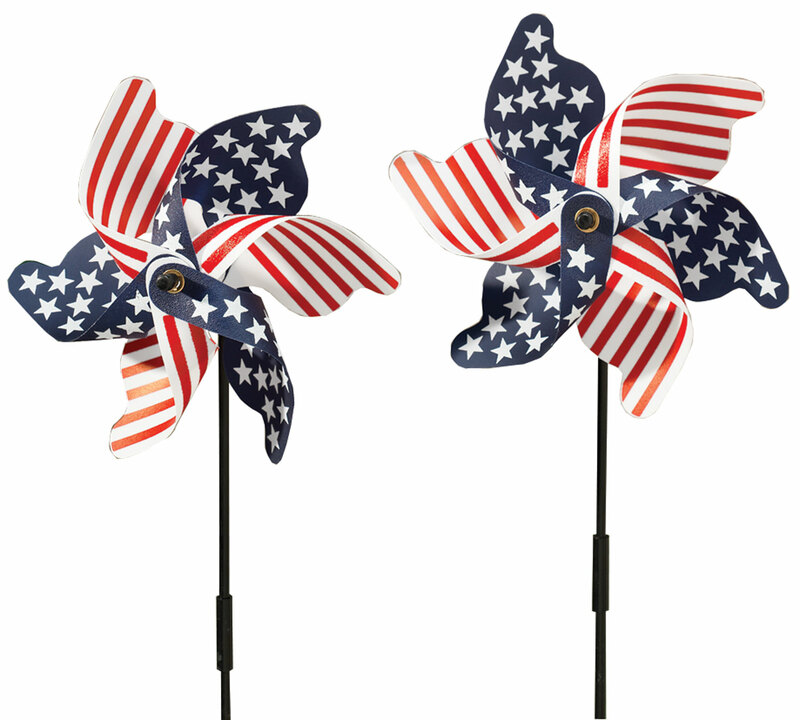 The weather beats them, the colors fade, the tops blow off in the wind, a lot of glue is needed to maintain them. The spikes break, but my friend and I figured out how to make a better spike with a steel rod. The petals blow off into the wind, more glue. 5 years later I know how to work these twirly/whirly's. First time using it the large pinwheel came apart. I repaired it but after it ran for a day and a half the hub lock came off and it fell apart, both pinwheels went flying away. THIS PRODUCT IS PRETTY AND ATTRACTIVE, BUT DOES NOT DO THE JOB - IT BARELY SPINS OR NOT AT ALL. MAYBE IT'S BECAUSE OF THE DOUBLE LAYERED DESIGN WHICH MAKES IT HEAVIER. It was windy the day we tried to place the first flower and it fell apart and we lost the tiny pieces in the grass. The tip that hold the flower together is gone. could I please get some replacement parts? The spinner itself is very nice, Spins well etc. But, in only a month, the colors have faded to nothing. Used as a decoration at our campsite. I would never buy this again! It fell apart when I took it out of the package. I was able to save one spinner, but it looked much better in the book. FIRST ONE I ORDERED DID NOT COME WITH ALL THE ATTACHMENT PIECES. SO, I WAS SENT A SECOND ONE. THIS ONE HAD ALL THE PIECES BUT IT LASTED ONLY 1 DAY BEFORE IT WAS ALL APART IN MY YARD. THERE EVEN WASNT A STORM. IT IS A PIECE OF JUNK. Fell apart almost immediately. Waste of money. They looked pretty in our flower garden, but quickly fell apart. Vanes tore away from wire frame,and detached from main hub assembly.I have bought every spinner in the catalog and this is the only one that has disappointed. Since it fell apart in one day, I did get a credit for this. I didn't mention this in my first review of this product. I tried to put this in a protected place. But it came apart at the first wind. I placed this flower out in our garden and 2 leaves fell off in less than 1 hour of being placed. The stake is very weak - especially at the joint where the 2 poles connect - it falls apart easily. The neighbors and we love the design, and colors. I was disappointed because the plastic stem broke after 4 days, on a strong windy day. With what I paid for it, it ought to last more than 4 days. 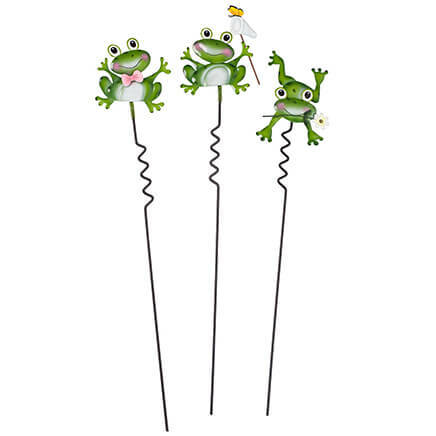 Wanted to put these in my backyard in an area that used to have a pond. They were hard to assemble and the only time I ever say them spin was during a horrific rainstorm, which eventually blew them away. Piece of junk. Two petals off flower. No way to replace. It’s in the garbage. Thank you for your review. 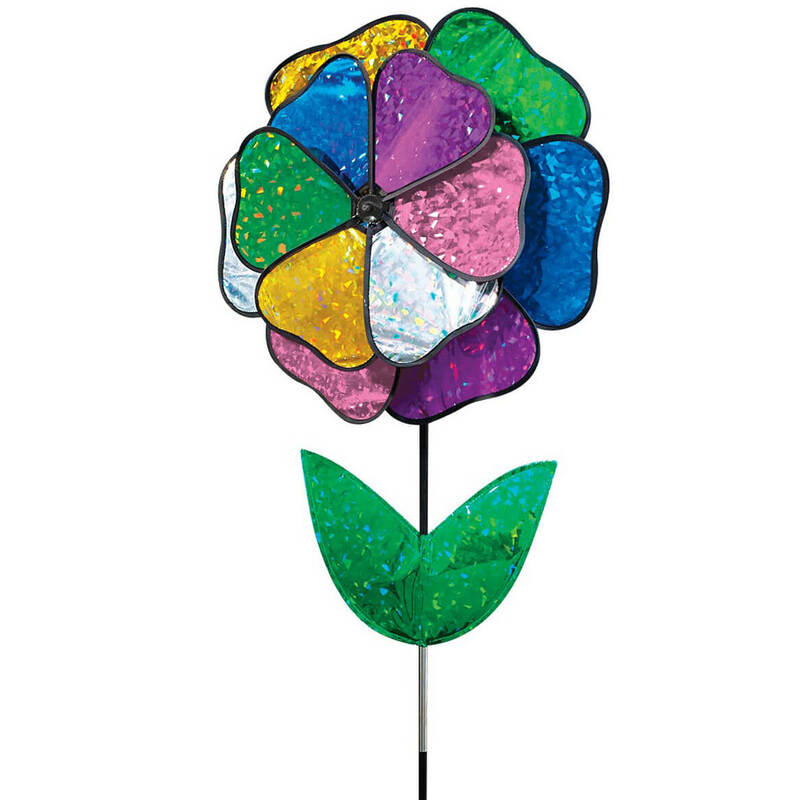 We are sorry to hear the Holographic Flower Spinner was received damaged. Please contact our customer service by email at mileskimballcsr@silverstarbrands.com or by phone at 1-800-255-4590 and we can assist you further. We apologize for any inconvenience this may have caused. I put this together which was easy. I put it in my rock garden. It lasted two days. We had no wind the first day and a mild wind the next. It disassembled and both spinners were laying in the rocks and the pieces that held the spinners separate from each other and the one that holds the whole thing together are now gone for good. I cannot find them in the rocks. Waste of Money!! I really enjoyed the colors for my yard. However the first strong wind that came up it did not with stand. I guess the wind spinner was unable to withstand the Southern New Mexico winds. Add lottsa color to our yard. Because I have spinners in my front yard that are flowers and I thought this would look really cute with the ones I already have. My neighbor has a metal one & I like the way it spins around. I thought the flower one would be cute. love that it is reflective! I love that you have a different windsock for each season and I think the spinner is so pretty. This is exactly what I was looking for and finally found it here...so glad....Miles Kimball you are the greatest. Love the shape and material. I looks so pretty. They look fresh and fun in the yard. This will look beautiful in my garden. Great price, too! We love decorating with Miles Kimble Lawn ornaments! Even though several buyers said this was weak and fell apart, I chose it to put in an area by my front porch after working with it to strengthen it. Colorful on a windy day! Grandchildren love this in the garden. we do a lot of camping in camp grounds and like to decorate our site. I love these spinners in my flower garden. 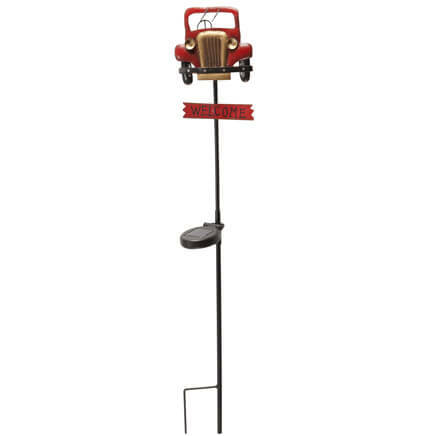 Because it was cute and I wanted and I wanted it for my lawn. Pretty spinner which I love. Although this picture doesn't reflect it, the color in your summer sale catalog shows it in Pride colors so I'm hoping it is and not this pastel looking thing! We like spinners in our yard. Simply pretty in the yard and double spinners are hard to find in stores. delicate,but has been spinning for a full season. Pretty in my garden. Only lasted one year. It faded. it was beautiful in the wind.